Take a ride out to the far end of the Brown Line. You pass Western Avenue, cross the river, and now the train is running on the ground, in an alley behind two-flats and large apartment buildings. You’re in Community Area #14, Albany Park. The first permanent settlers arrived here in the 1840s. They were mostly German and Swedish farmers. William Spikings was among them. He built a brick farm house with his own hands and lived in it for over 70 years, watching the city grow out to him. These early settlements were part of the Town of Jefferson. After Chicago annexed the town in 1889, the developers moved in. 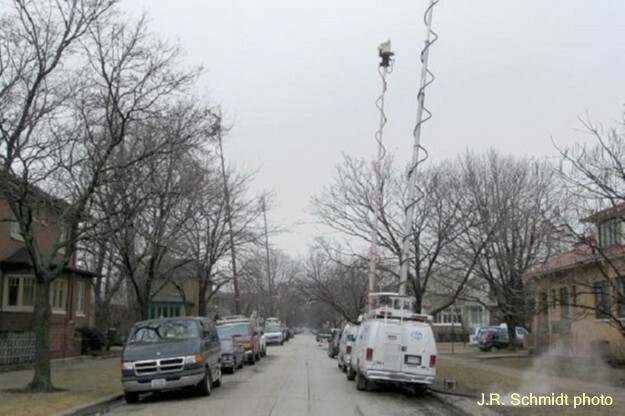 One of them called his subdivision Albany Park, after his native city in New York state. The name stuck. Electric streetcars ran on Lawrence Avenue as early as 1896. 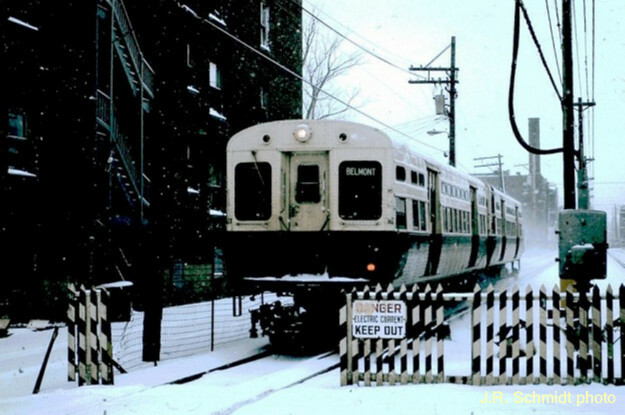 The real breakthrough came with the arrival of the "L" line — then known as the Ravenswood branch — in 1907. And now Albany Park took off. The "L" terminal was located at Kimball and Lawrence. Soon the surrounding blocks were filled in with massive apartment buildings — only the lakefront had a denser concentration of dwelling units. Lawrence Avenue became a ribbon commercial street. Stores also sprouted up along Kedzie and Montrose. Away from the terminal, the apartments thinned out. East of Kedzie, where the river turned, a charming bungalow enclave called Ravenswood Manor developed. The section west of Crawford (Pulaski) also became a bungalow belt. This area was part of an older settlement known as Mayfair. Raw numbers tell some of the story. 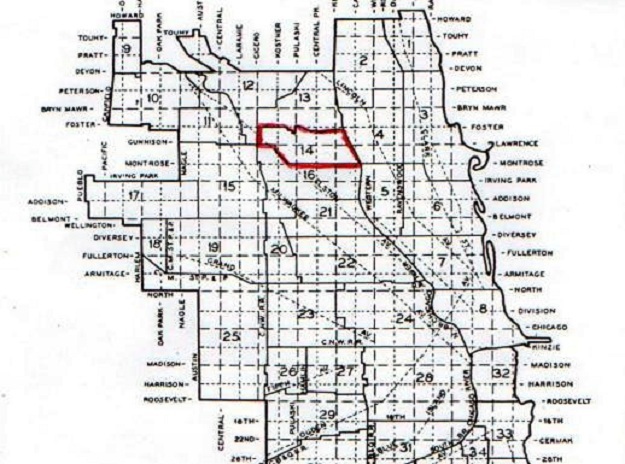 The 1910 Census counted about 7,000 people living in Albany Park. Ten years later the figure had grown to 27,000. Another ten years, and the population was over 55,000. Haugan School was expanded several times until it stretched over an entire city block, becoming Chicago’s largest elementary school. Roosevelt High School grew so crowded that the nearby Von Steuben School was converted into another high school. The city widened Kimball Avenue, and the street got its own bus line. Most of the new people were Eastern European Jews. They came from West Town, Lawndale and the Maxwell Street area. With temples, schools, community centers, theaters, and all manner of businesses, Albany Park became the center of Jewish life in Chicago. The community remained stable into the 1960s. But the city was evolving, movement to the suburbs accelerating. More people were driving cars, and didn’t depend on public transit. If you didn’t need the "L", why bother to live in a congested area of apartment hulks? By the 1970s Albany Park was in trouble. Much of the Jewish population had dispersed. Crime rose, property values fell, storefronts became vacant. The neighborhood was on its way to becoming a slum. New vigor came in with a new wave of immigrants from Eastern Europe, Asia and Spanish-speaking countries. The population decline was halted. 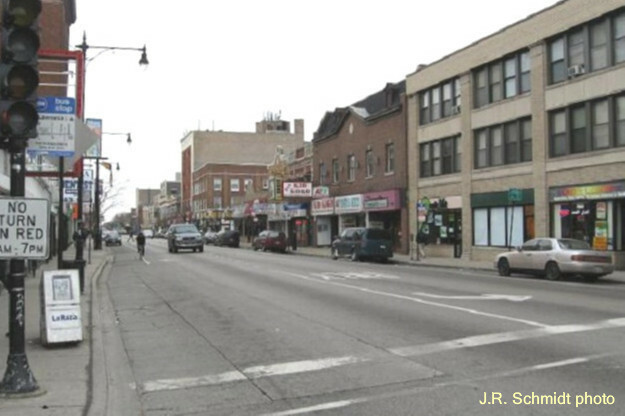 Albany Park became one of the city’s most ethnically-diverse communities. 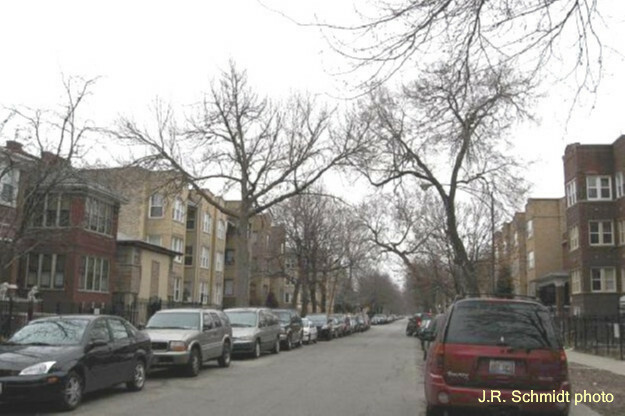 The 2010 census reported that 52,000 people were living in the Albany Park. About half of the population was Hispanic. Non-Hispanic Whites numbered 29 percent, and Asians — mostly Koreans — were 14 percent. African-Americans were counted at 4 percent. So this is the Oz you&apos;ll find at the end of the Brown Line. Through all the changes, Albany Park has endured. You can’t really call it a typical Chicago community — a “representative” community might be a better way to put it. Some of it is pretty, some of it is gritty. But Albany Park is never boring.